Pre-requisite Beg. Sewing 101. We'll be discussing what's inside the pattern envelope. How to read the guide sheet, markings on pattern pieces, and how to lay out your pattern pieces on fabric. If you'd like to bring a pattern to class, feel free. 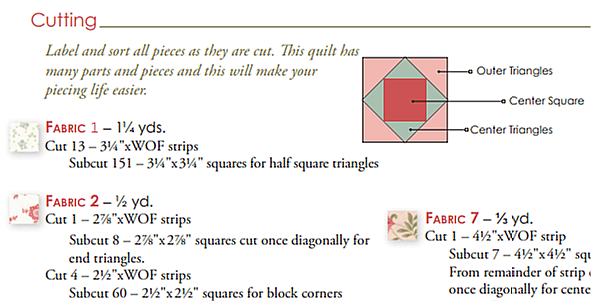 Please bring a paper scissors for cutting patterns.